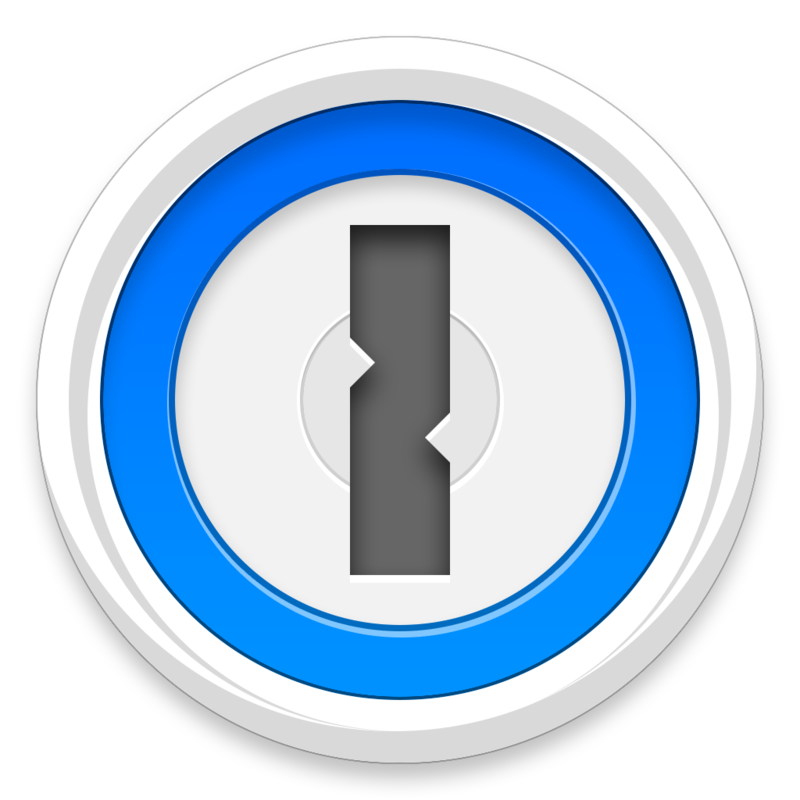 Business password management with a focus on strong security and admin controls. 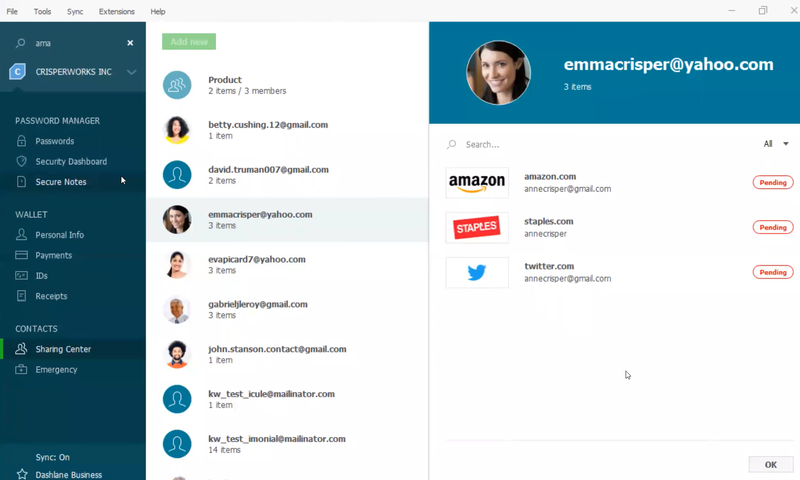 Small teams looking for a secure and easy to manage password managing platform. Enterprise sized customers looking for granular security policies and controls. 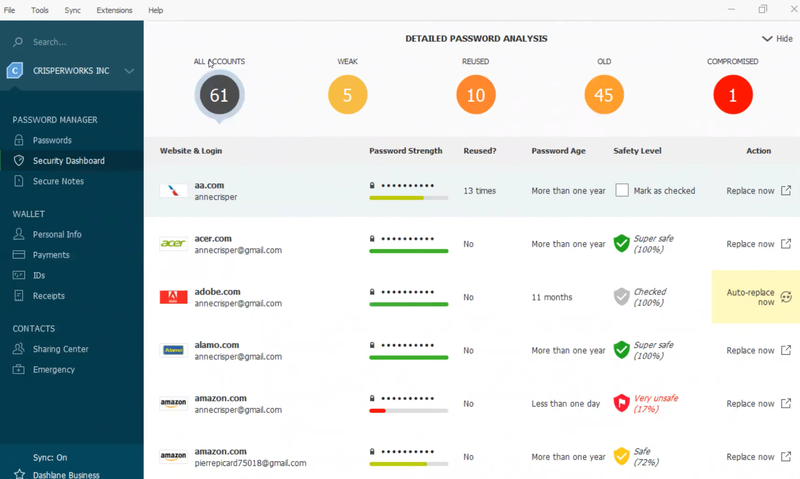 Dashlane offer a commercial and business level password management service. Their business management service offers organisation all of the benefits of their premium commercial service, including unlimited password storage, syncing across all devices and form and payment auto-fill. It also offers an Admin Console and added security. The service works by each user being given an encrypted password vault, containing their passwords for all their various accounts, which they can access with their master password. 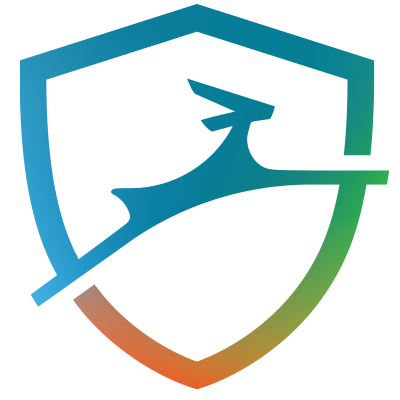 Dashlane is one of the top vendors providing password management for consumers. The ease of use of the service, coupled with strong encryption means it offers employees a strong platform to better manage their passwords. There are also good features for small teams such as secure password sharing. 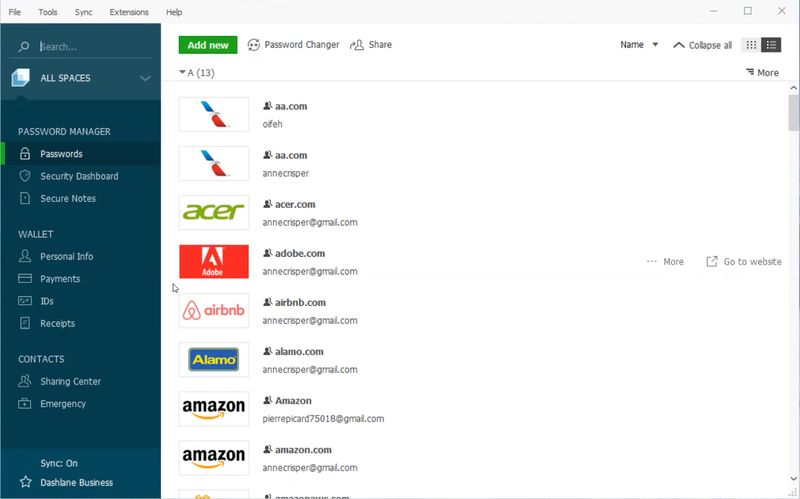 Dashlane also offer reports to give businesses more visibility into employee password management. However, when it comes to business features the service is less developed. 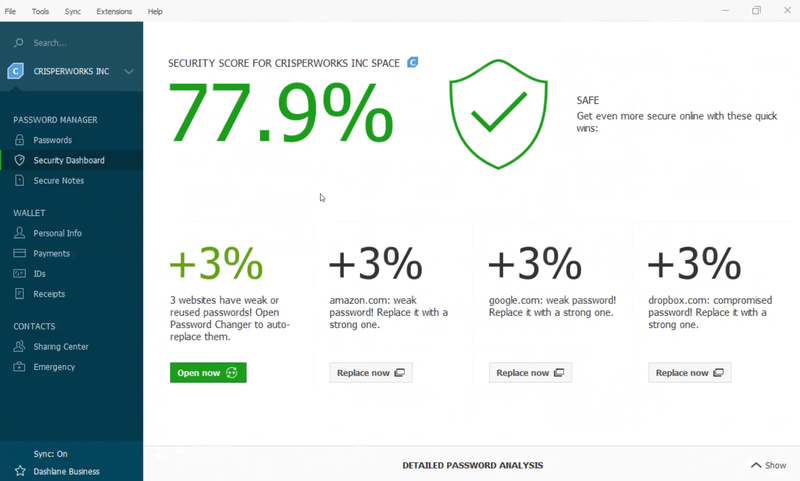 There is a lack of Microsoft AD integration which is offered by competitors like LastPass, but crucially, customers report that key admin features are missing. 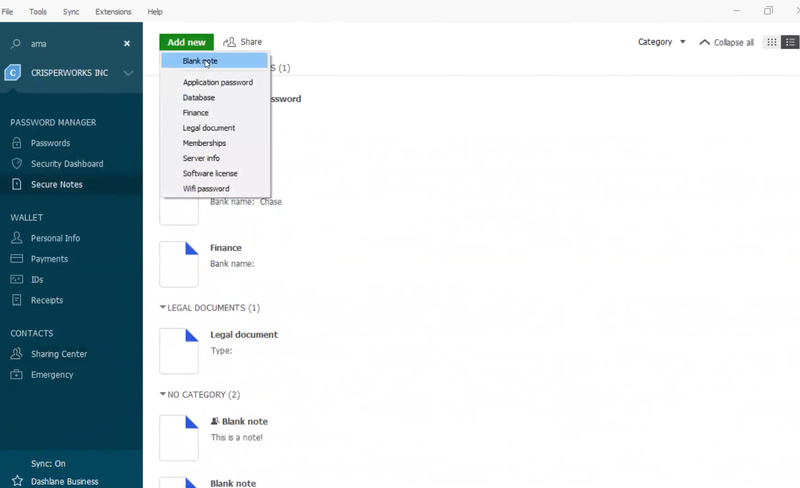 Admin console features such as reporting are included, but customers argue they are not as fully featured as competitor services, with fewer security policies available. 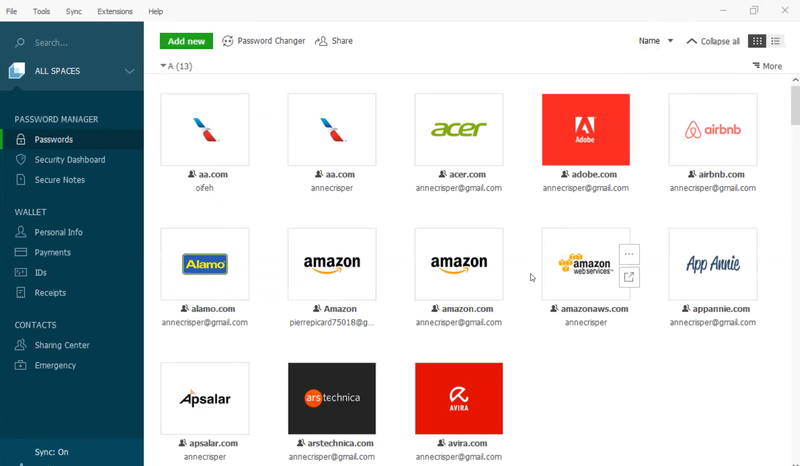 DashLane is a good option for small teams, as it prioritises ease of use for end users and management. 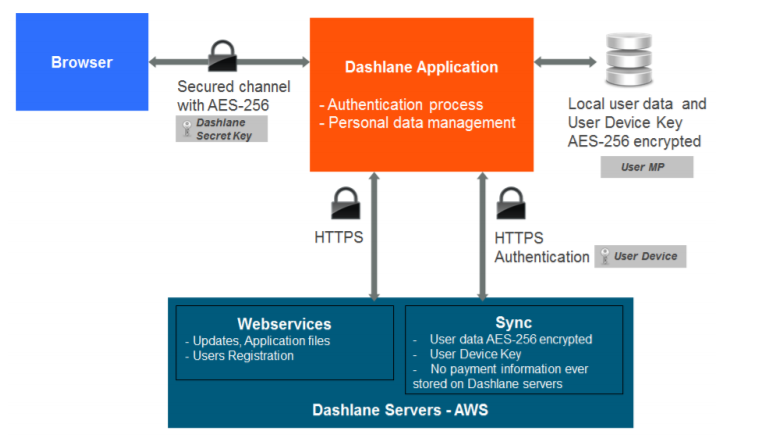 Dashlane also offer dark web scanning and secure file storage, which will help to enhance the overall security of an organisation. 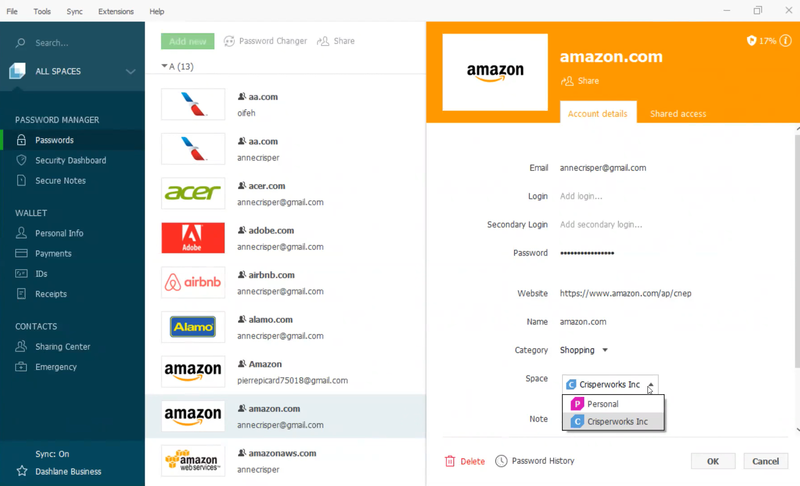 Your organization is looking for a cost-effective password management solution with a basic level of admin features that is secure and easy to use, DashLane is a good option to consider.